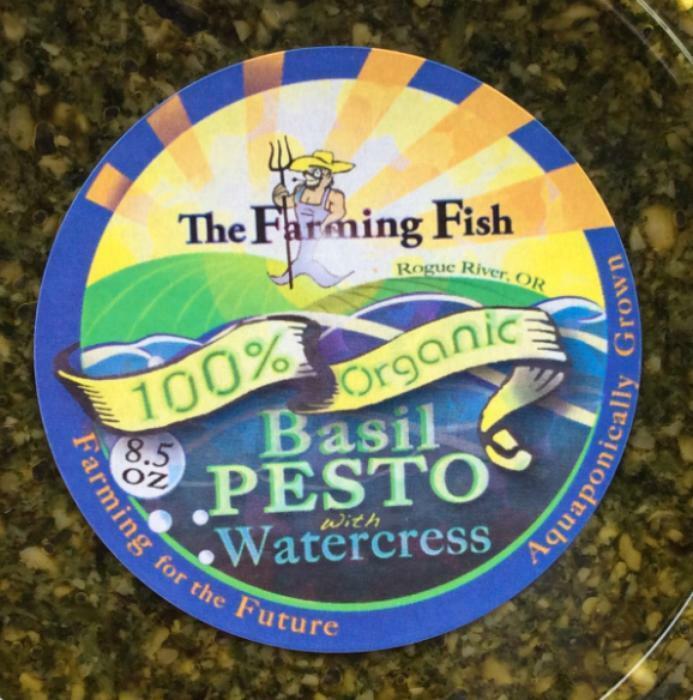 Our Local Bounty of Rogue River, Ore., is recalling 312 containers of the Farming Fish brand Organic Basil Pesto with Watercress. The recalled product, packaged in 8.5 oz. plastic deli containers, with the enjoy or freeze by date of 4/30/2017 and the UPC 7 23175 33586 8, was distributed in retail stores in Oregon. As an additional precaution, the firm is also recalling product with the enjoy or freeze by dates of 5/6/2017, 5/13/2017 and 5/20/2017.